SELAH, Wash. — For the last year, Cheryl Martin had been looking at homes in the Yakima Valley to be close to her daughter, who will soon give birth to her first child. But Martin, who has lived in Corvalis, Ore., for nearly 25 years, found the home search challenging. When she found a home she liked, it often was not available by the time she expressed interest. Things changed in May when she toured the 1,700-square-foot model home at the Selah Vista Homes development. After that tour with developer Steve Weise, she knew her search was over. Martin, who will move to a new 1,200-square-foot home sometime next spring, will be one of the first residents of the development. 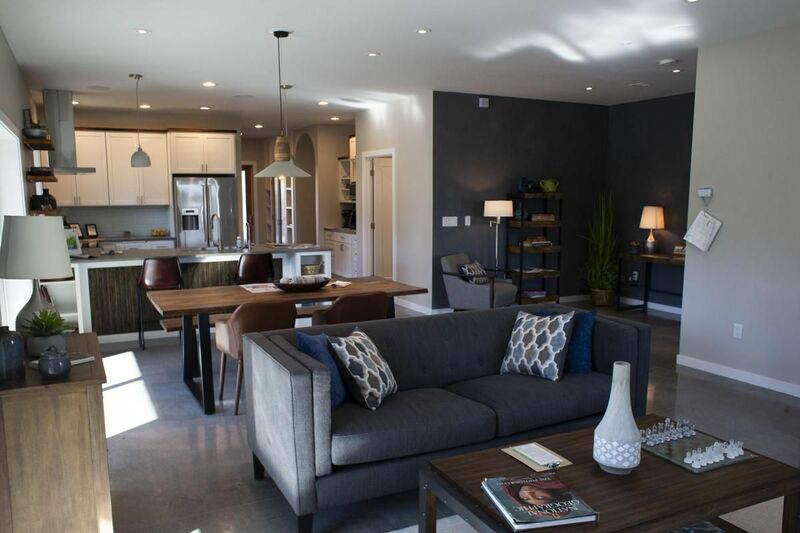 Selah Vista Homes are net-zero energy homes, structures completely powered by renewable sources such as solar power. The homes also are built with materials and include features that improve air quality, reduce water use and minimize home maintenance. There are features in the homes and the development built for the future. The development will be able to run its own energy grid. And the homes’ flooring and exterior walls are designed to last a century with little upkeep. Weise has invested millions of dollars on the development. He knows there’s are plenty of skeptics, including fellow home builders, but he believes he can find enough people like Martin to fill the 60-lot development, located on 16.7 acres right of West Goodlander Road. So far, four homes at the development have been sold, including the one purchased by Martin. Out of that group of buyers, only one is local to the Yakima Valley. Sale prices have ranged from $385,000 for a 1,200-square-foot model to nearly $700,000 for a custom home. That’s well above the median price in Yakima County, which has been in the low $200,000 range, but Weise said the homes have features such as solar panels and an air filtration system that keeps out toxins, such as volatile organic compounds, or VOCs. In addition, buyers will be gaining convenience. The yards, for example, will consist of landscaping that requires little to no irrigation and relatively little care compared to a traditional lawn. The homes also meet 2030 state building codes for improved energy efficiency. Residents of the development will have access to a number of features including walking paths and even community solar panels to supplement power generated by each home. The biggest selling point for many is annual cost savings of $3,000 to $5,000 from no power bills, less home maintenance and reduced water usage. Weise said it’s easy to believe buyers might be limited to environmentalists, but he knows there’s a broader customer base out there. They might include people dealing with asthma and other health issues, those who dislike home maintenance or those who simply want no power bills. In other words, zero-energy homes or even incorporating sustainable features in new homes shouldn’t be relegated to something for a niche audience forever, Weise said. “I built my whole reputation around this because everyone will get there one way or another,” he said. Weise has built homes for several decades, but his major shift to sustainable homes came in 2009, when he was tasked to build a home in Selah for a family whose children had asthma and other health issues. The solution was a home that would keep toxins out and improve the overall air quality as well as reduce the overall environmental impact. The home was the first in Yakima County to meet the highest five-star rating in Central Washington Home Builders Association’s Built Green program, which provides guidelines and ratings for building healthy and sustainable homes. After building that home, there was no turning back. Weise couldn’t build a home without taking health and sustainability considerations into account. “I dedicated my life to doing something about it,” he said. He began working to expand the concept from one home to a bigger development. In the late 2000s, he was working on a 10-lot subdivision, but his partner backed out during the real estate downturn. Weise found other ways to live out his convictions, namely through Leading Force Energy & Design Center, which he and wife, Stephanie, opened in 2014. The downtown Yakima business sells nontoxic materials and offers design and construction services to develop healthy, sustainable and energy-efficient homes. Finally, in 2016, Weise purchased the property that is now the site of Selah Vista Homes. Like the home Weise built nearly a decade ago, the homes will meet the requirements for a five-star Built Green rating. 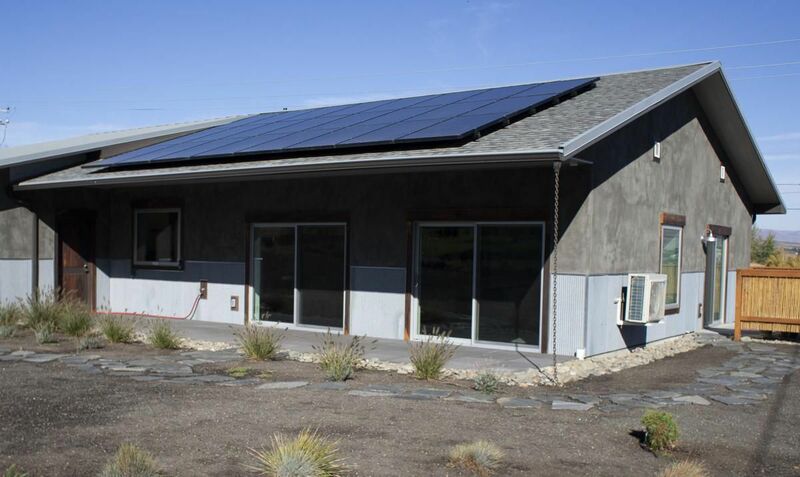 There were more than 5,256 single family net-zero energy homes in the U.S. as of the end of 2017, according to figures from Net-Zero Energy Commission, an organization that aims to increase market adoption of net-zero energy homes. Another 7,234 homes were in multi-family developments, bringing the total housing units to 12,490. Washington state had nearly 300 of single-family and multi-family net-zero energy homes as of last year. 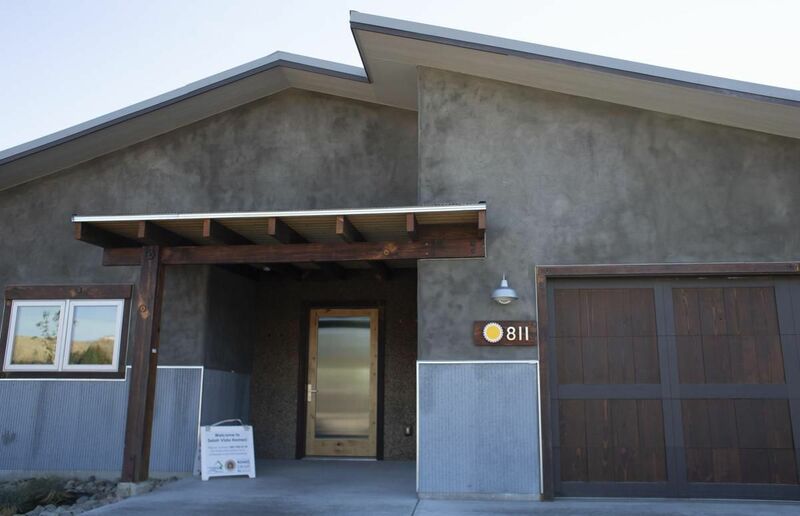 While the number of units has continued to grow, net-zero energy homes still make up a small percentage of all homes. The annualized rate of housing starts in the U.S. as of February was 1.24 million. 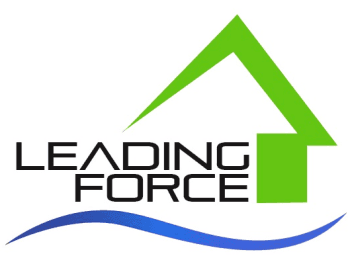 Much of the conversation on home building has been on the industry’s need to ramp up activity to respond to a shortage of homes on the market that have cause a drastic rise in prices. But Weise and other advocates said they can’t ignore what they believe is a growing demand for their homes. With rising costs in building a standard home, which is partially driven by new regulations, some builders may find it appealing to build net-zero energy homes, which often sell for a premium, said Ted Clifton, a home builder and designer in Coupeville, who has been building sustainable and net-zero energy homes since 1993. At the same time, building a sustainable structure requires a major shift in the production process, which is why most builders ultimately stick to conventional homes, he said. “The only way they’re going to change is when they can’t sell a home, when customers are waking up and saying, ‘That’s not what I want.’ That’s starting to happen,” he said. Clifton also serves on the Sustainability & Green Building subcommittee for the National Association of Home Builders. “They want what I do to rub off on them,” he said. The Selah Vista Homes development has drawn interest from prospective owners from all over the U.S. seeking these types of homes. The development will be recognized later this month in the Department of Energy 2018 Housing Innovation Awards. Weise said he hopes the net-zero energy concept will take off to where such homes can be built on a larger scale. 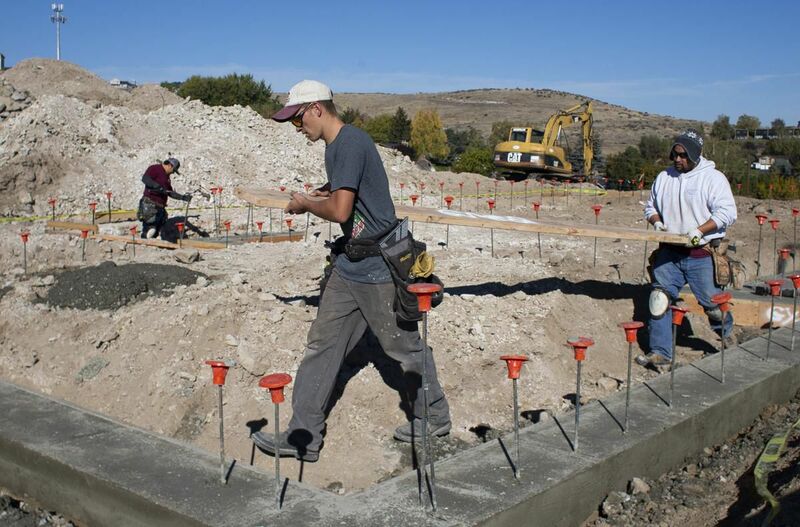 But for now, his focus is building out the Selah Vista Homes development, which he estimates will take about five years. “I’m just looking for 60 people who get it,” he said. For Martin, the biggest appeal of her future home isn’t just the home itself, but the prospect of being part of a community of home owners who share her health and sustainability values. She knows she will be one of the first residents of the development, but she believes there will be plenty of new neighbors to welcome and develop relationships with in the future.